George B. Sullivan, the first recipient of RIAHOF special recognition award in 2010, passed away on Thursday July 12, 2018. All of us at RIAHOF send our deepest sympathies to the Sullivan family at this difficult time. George Sullivan was born in 1934, raised in Newport and graduated from Rogers High School in 1952. 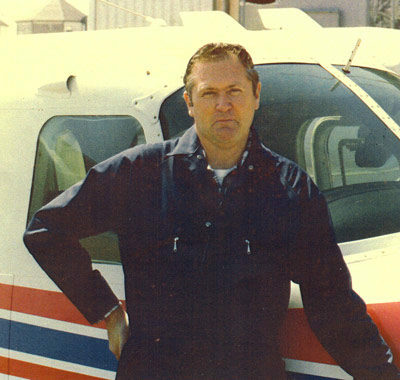 After serving in Korea, George went on to pursue an education in aircraft mechanics, eventually beginning his own maintenance service, Quonset Aircraft Services, Inc. (QAS). Read his full biography here.